Hurdman, C., Macdonald, F., Steele, P. and Tames, R. (2000). 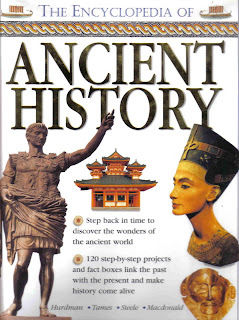 The Encyclopedia of Ancient History. Lorenz Books, London.